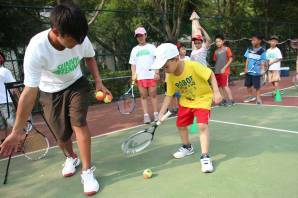 Want to play tennis in Taiwan.Taipei? This is the place to be!  SUNNY TENNIS is the most well-know tennis academy in Taiwan. 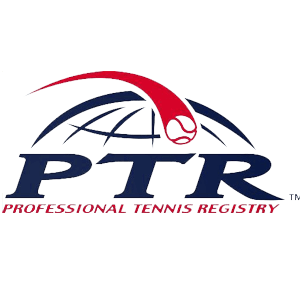 We offer you the best tennis training program, most PTR (Professional Tennis Registry) certified & Chinese Taipei Tennis Association certified tennis coach, and the easy-to-reach location. 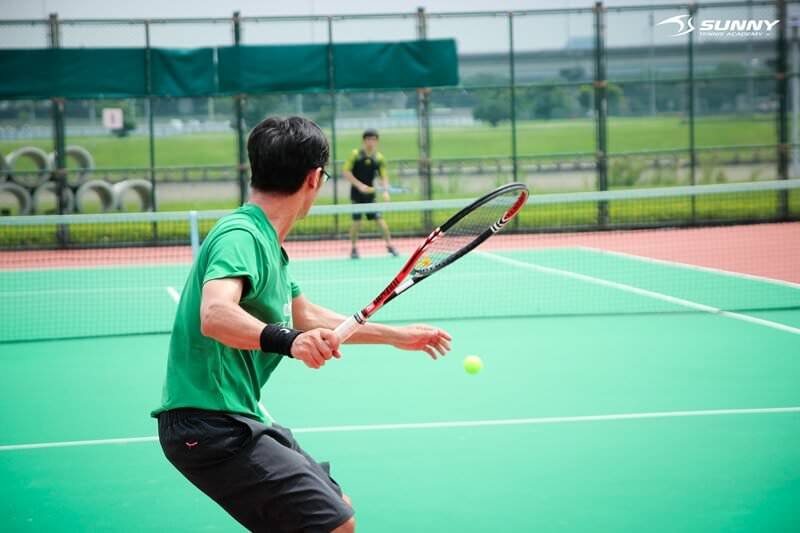 Making playing tennis in Taiwan/Taipei an easy task for you. All you need to do is simply enroll online, or call us to register. Then, your wonderful tennis experience in Taiwan awaits! Customized lesson, learn with efficiency.1 on 1 (or more) private elite lesson gives you the privilege of choosing your preferred coach and time available. 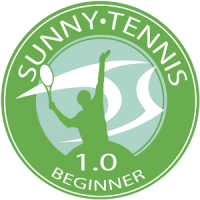 Lesson designed for different level of players, from Beginner to Advanced, we make tennis easy to learn. With lower budget and social network, playing tennis is so much fun. Start right! Let your children play tennis with joy. Making tennis a fun sport to play. Balls, racket, and net designed specifically for children. Safety is always the top priority. 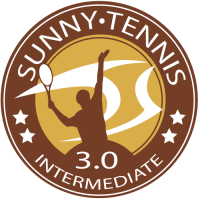 Starting point, Familiarize with forehand, backhand, serve and basic tennis rules. Lead students to play in a simple match easily. Beyond the basic, reinforce the baseline skill and ability to play steadily. Volley skill will be introduced in this lesson. Learn how to control better. Increase speed, power and spin of the ball. Know how to defend and attack in match. More strategy training in this lesson. To become a pro. Aim to be an all-court player in both physically and psychologically. Match strategy will be the core of this lesson. AWESOME!!!! This tennis lesson made my business trip so much relax. I only stayed in Taipei for 3 days, and I spent 2 hr playing tennis with a coach. After exercising a bit, I felt so much energetic. I only watched tennis match on TV before, this is my first time taking tennis class. My coach was very hilarious n patient. He taught me how to play steadily, built so much confidence for me, really appreciated to meet a coach like him. 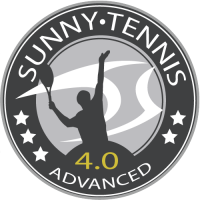 I took tennis course for a semester in college, and I just couldn’t hit the ball with my racket….. After one semester (only 10hr!!) of class in SUNNY, I can play rally with my partner. That’s really something for me!!! My coach made everything so easy, he’s cool! Very happy! Met some new friends to play tennis in Taipei. Helpful course! Coaches here r very good at demonstrating skills n footwork, and then guide me to a whole new level! My wife n I play tennis together with Coach Lin. Because of my job, my schedule is always changing. But Coach Lin always try to meet our needs, he’s very nice. The hotel manager recommended me this tennis center. I only stayed for 2 days in Taipei, and booked the lesson with a very short notice, but they still arranged a lesson for me. Very happy to play tennis in Taiwan!! I though there’s not many ppl play tennis in Taiwan, but now, I found so many in SUNNY! Should have come earlier. More ace More ace More ace is all I want! !